Are you experiencing problems with your Netflix app on your #GalaxyJ7? 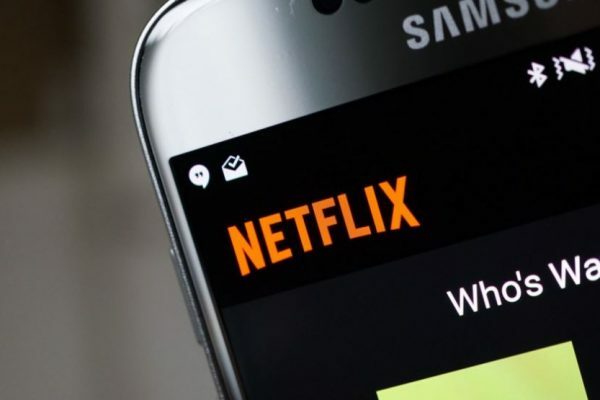 Today’s troubleshooting article helps you fix common Netflix problems like frequent rebuffering/loading, unable to open Netflix app, “Cannot connect to the internet,” error, or as in the case below, being unable to play HD content. We hope you’ll find this short troubleshooting guide helpful.